Choosing the right chemical peel depends upon on your goals as well as your skin type. 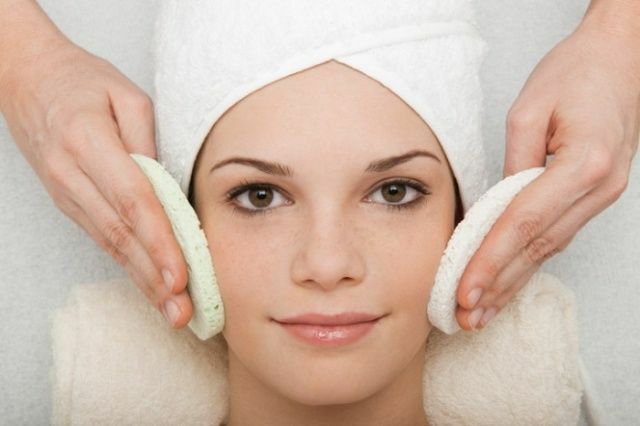 There are a vast variety of chemical peels on the market starting from low intensity to high intensity deeper peels. If your purpose is to exfoliate, then a milder peel is sufficient, however if you wish to eradicate pigmentation, melasma then a medium strength peel would be the best choice. For acne scarring and deeper wrinkles, a higher grade deeper peel must be used. The deeper the chemical peel more social downtime. 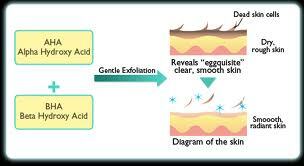 Most common peels available for lighter exfoliation are: Alpha Hydroxy, Salicylic, Lactic, Glycolic and Jessner peels. These peels work by softening the outer layer of the skin where dead cells are, making them easier to remove. Lactic Acid Peels are often referred to as a “starter peel” and is the most gentle of all the chemical peels, and has few, if any side effects. Lactic acid is derived from sour milk and suited for all skin types as well as the most sensitive skin. Alpha Hydroxy Acid peels are acids derived from natural substances such as sugar cane, milk, and grapes. These acids help the skin to naturally shed dead skin cells, by melting the intercellular glue that holds our skin cells together, revealing a healthy skin surface. AHAs and Lactics are preferred for sun-damaged and dry skin since they exfoliate on the surface of skin and have the added benefit of also improving moisture content. Glycolic peels are derived from sugar cane with excellent anti-aging properties, while Salycilic is derived from willow bark and is a BHA type acid indicated for oily skin types. Jessner’s Peels are generally made up of a combination of different types of AHA and BHA acids. As there are many chemical peels on the market to choose from , your skin specialist will choose which is right for your skin type. Chemical peels can be done monthly or weekly dependent on the skin type as well as the concerns of the patient. Chemical Peels Toronto & Cleopatra – What Do They Have In Common? Did you know Cleopatra bathed in sour milk? This great legendary beauty knew that the lactic acid found in milk was extremely beneficial to the skin for anti aging and luminous soft silky skin. Lasting Looks Anti Aging Clinic & Laser Clinic is a Med Spa in Toronto specializing in Chemical peels. One of the most popular is the milk enzyme peel also known as the lactic peel. We can customize a treatment protocol that will address your skin and lifestyle to achieve results. Chemical Peels, which include (lactic peel, pyruvic peel, glycolic peel, and jessner peels), help to stimulate collagen production leaving your skin with fewer lines and discolorations. Clinical Peels are appropriate for both men and women.